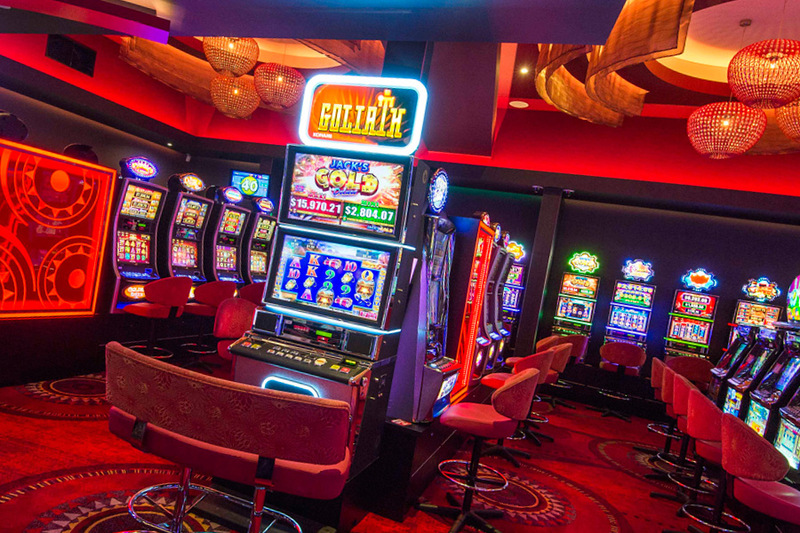 Experience the thrill of Mackay’s largest and most modern gaming room, boasting 210 of the latest and most recently released poker machines in Queensland, and is open from 10am until 4am every night, guaranteed. Magpies Gaming Room includes a Cashier, dedicated Gaming Bar, Tea & Coffee facilities, and features wide screen televisions throughout. 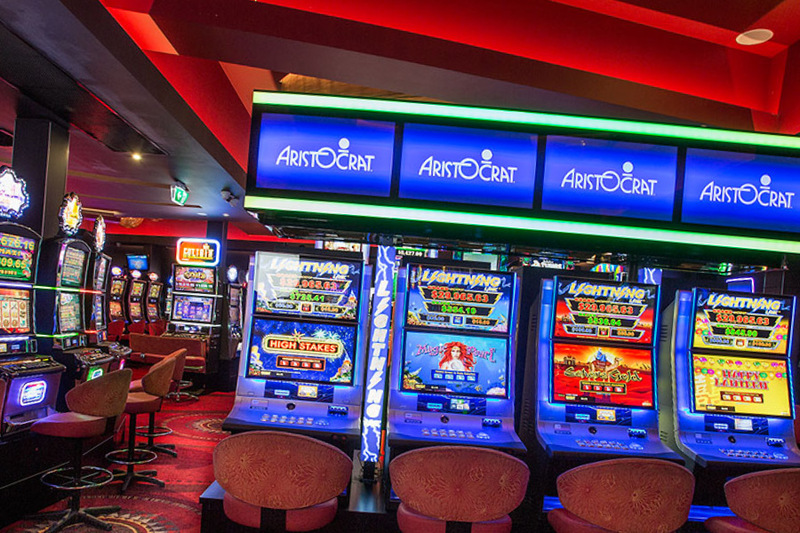 Members can take part in daily Gaming Promotions from 12pm-1pm Wednesday, Thursday and Friday, plus Mad Money from 6pm on Wednesdays and Chests of Cash from 6pm on Fridays and major monthly promotions. 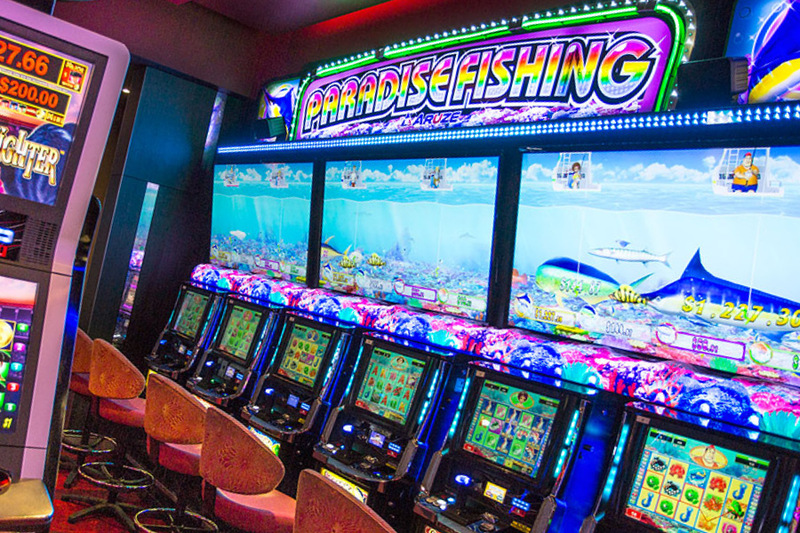 Simply have your Membership Card inserted in the Gaming Machine for an entry. 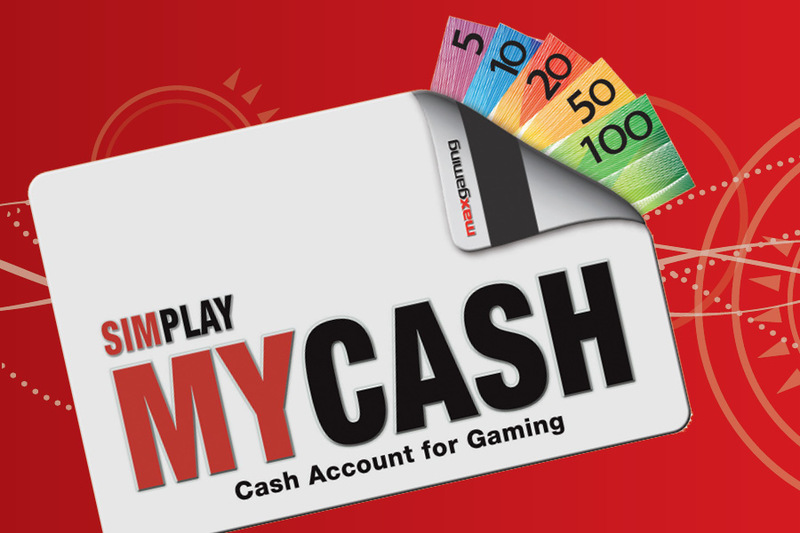 We pride ourselves on being at the forefront of gaming technology, as cashless technology is a way of the future our patrons have the option to utilise MyCash in the Gaming Room and throughout the club to purchase food and beverages. 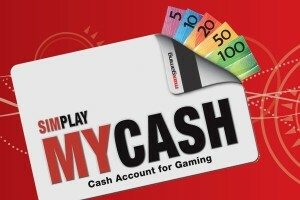 MyCash is a convenient, exciting new cashless technology which allows you to move between gaming machines without needing to cash out or wait for an attendant. For any MyCash or Player Rewards queries that you may have please don’t hesitate to visit our Customer Liaison Officer, Wendy Farrell located on the Gaming Room floor. Magpies Sporting Club offers a Player Rewards Members Loyalty Program. 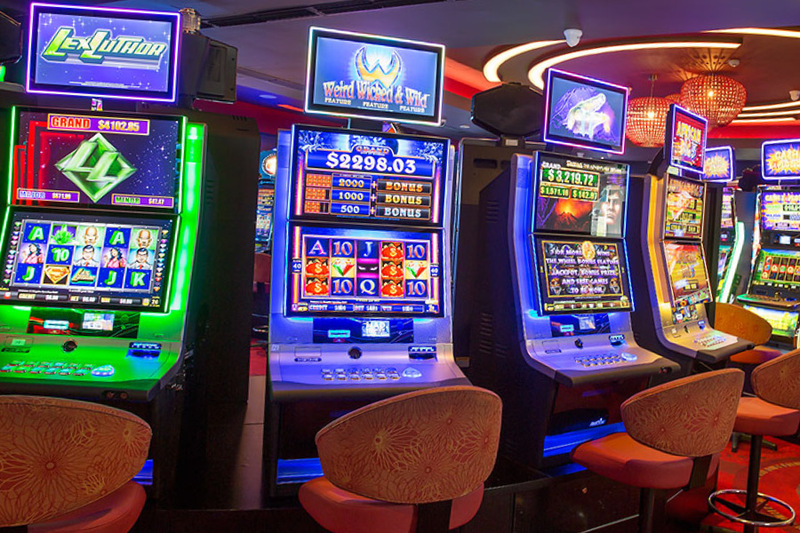 Patrons can now earn greater rewards than ever before just by playing the gaming machines, or by purchasing something to eat or drink in the club. Our friendly gaming staff will be happy to discuss the player rewards you can receive. Magpies has 3 Keno terminals and a self service touch terminal, Keno can be viewed on big screen televisions throughout the club. 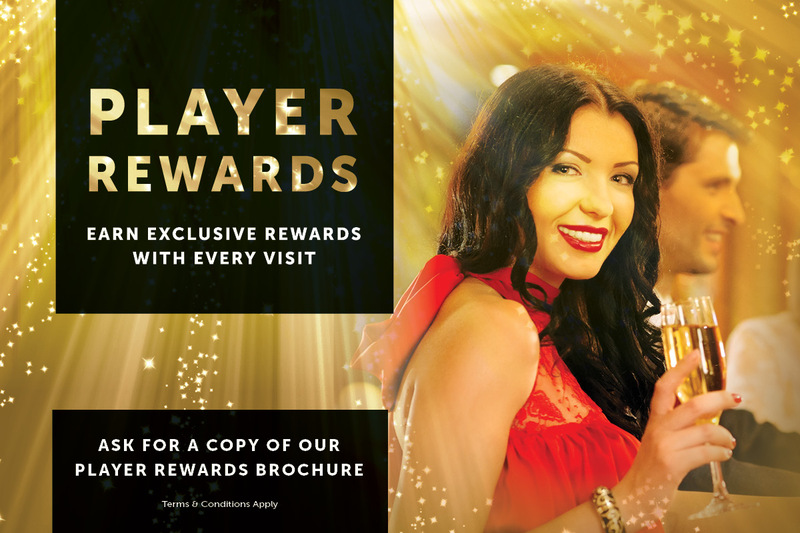 Earn rewards with every visit, use your membership card when playing the gaming machines or purchasing food and beverage. 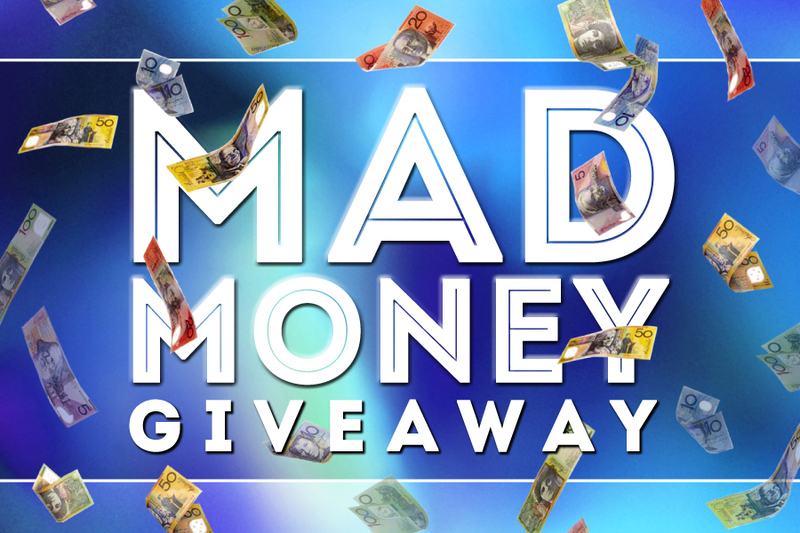 Mad Money Gaming Promotion every Wednesday from 6pm, you could win $250 cash drawn at 7pm, 8pm & 9pm. 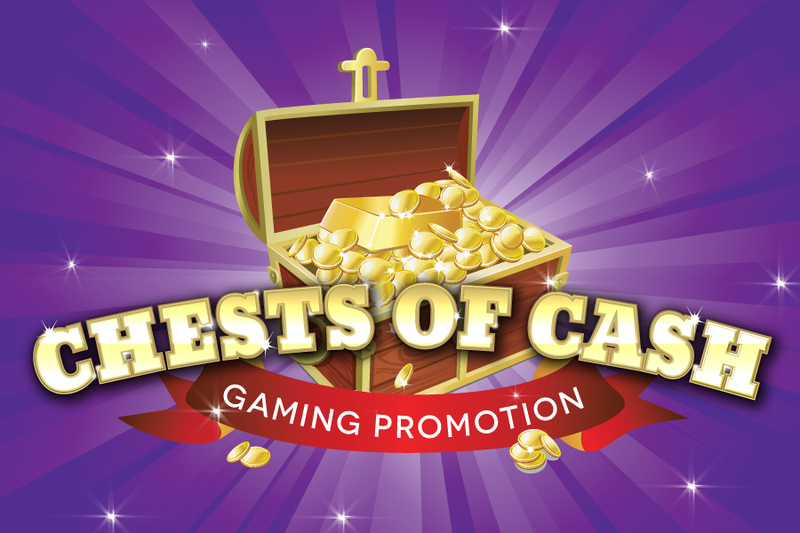 Chests of Cash Gaming Promotion every Friday from 6pm, for your chance to pick a chest at 8pm, 9pm or 10pm, you could win the jackpot.